Colt 45 – The Dynamite taste!! 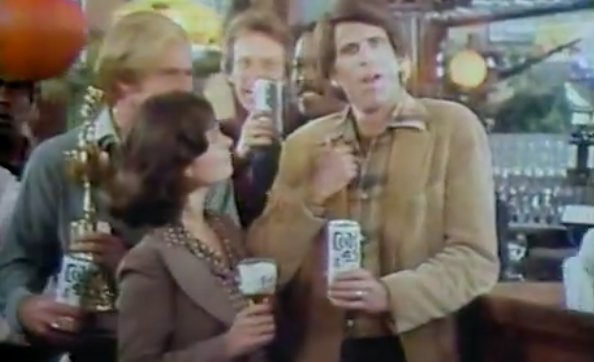 Who knew that Ted Danson was in a Colt 45 commercial? This has got to be right before he stared in Cheers.